Words from the artist: Always the creative and creative in everything I do. I think of life as one really big canvas and it is up to us how we paint it with our daily lives. While we might be painting, cooking or gardening we can create beauty in everything we touch, or not. 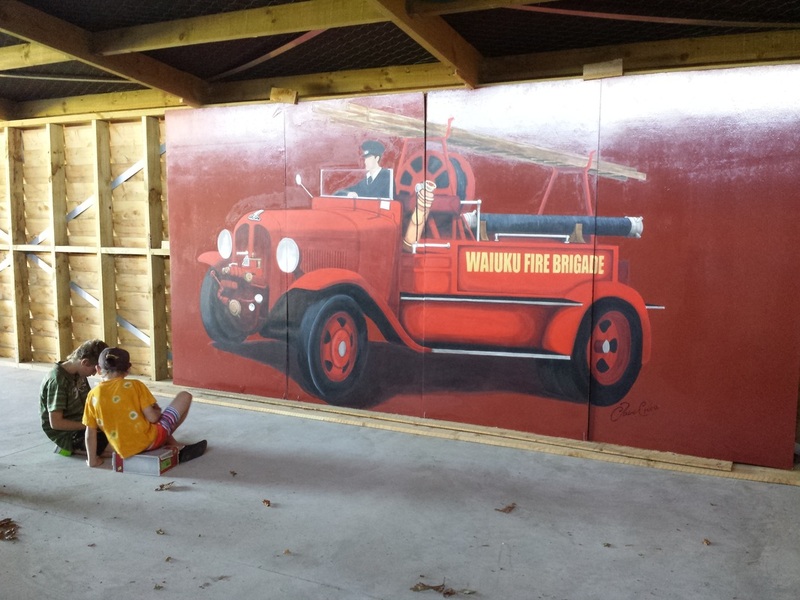 Murals " I have been having a lot of fun painting over 50 murals in Waiuku , Pukekohe, Takanini, Manukau, Auckland and more. there is also one outside the famous Rainbows End, see if you can find them." 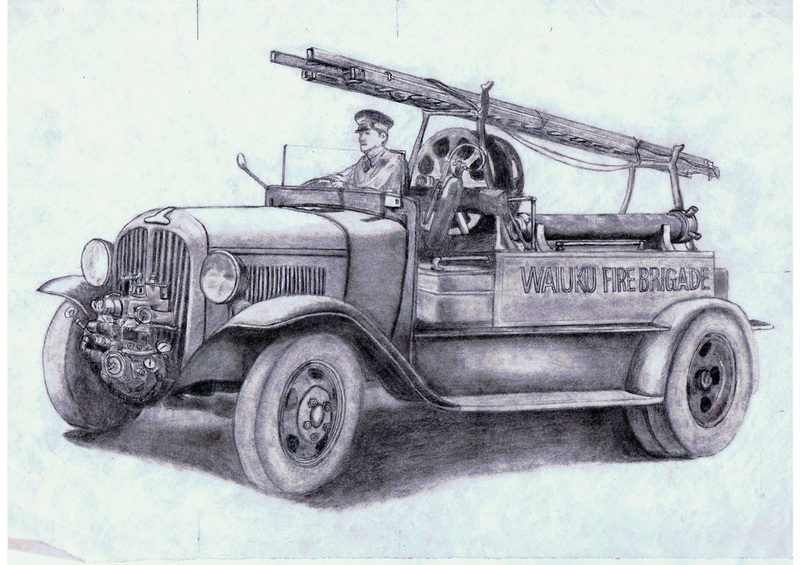 In the shed at the Waiuku Museum before it was hung in its permanent place stands 5m long and 2 ½m high. 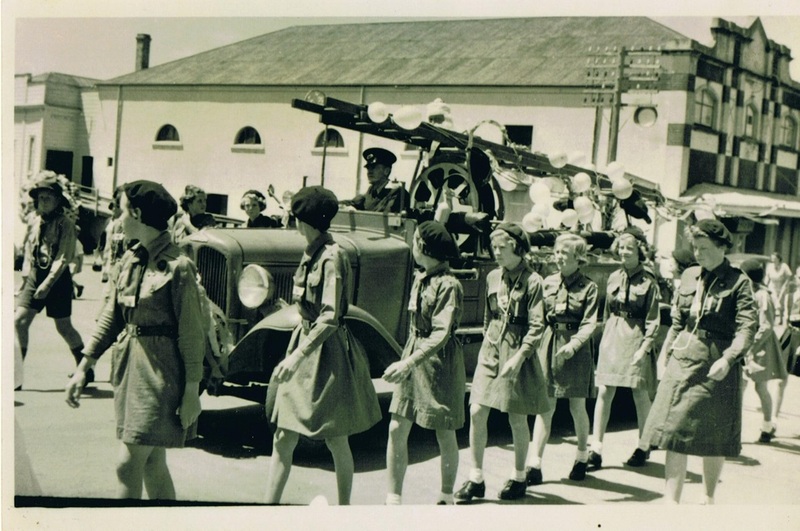 The original photograph shown needed to be re-drawn to its original form. No other reference photo has been found to date. Mural commission for a private home, 10m long and 1.2 high. A portion of the finished work. These murals were commissioned by various business around the Auckland area. Manukau, Howick,Waiuku. 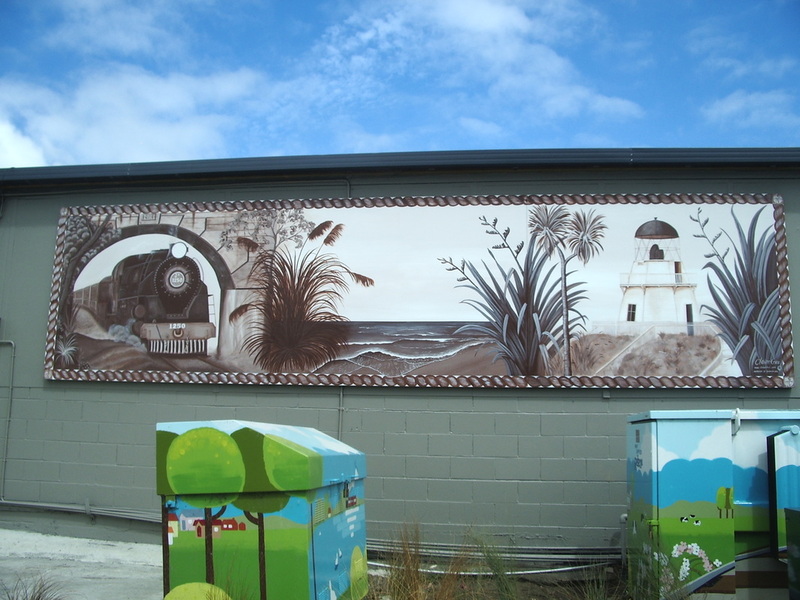 Murals in the Auckland region and surrounding areas. Train in Waiuku being the biggest of these at 7.2m long and ½ m high painted for the Waiuku Business and Development Association.